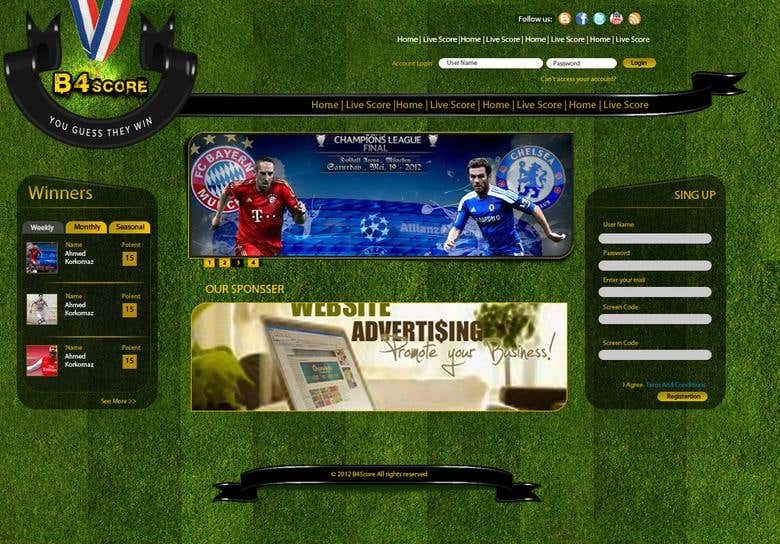 Sports prediction/betting site with subscription and all the necessary features required. Webdesigncc is a full-service Web Development Company providing Website Design, Website Development, Web Application Development, Ecommerce, Wordpress, PPC and SEO Services to clients worldwide. Our team is dedicated and committed in providing out of the box solutions to grow your online business successfully. We are a team of seasoned professionals that have successfully completed several projects. Competitive pricing makes us an excellent choice for small and medium size businesses. Moreover, we are the best outsourcing partners, for we deliver solutions that are on-time.